Did you know? 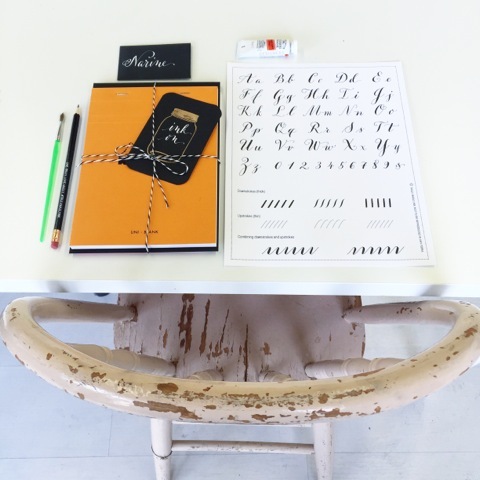 tmi offers year-round modern calligraphy workshops, tailored to first-time beginners and those who have more experience with calligraphy. Sign up with your email address to receive news and updates about upcoming workshops.